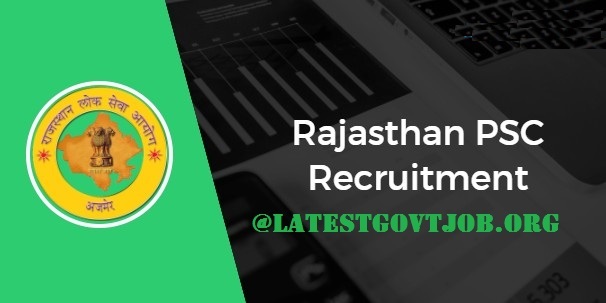 RPSC Recruitment 2018 For Head Master 1200 Vacancies @rpsc.rajasthan.gov.in : Rajasthan Public Service Commission (RPSC) has released a notification for the recruitment of 1200 Head Masters. Interested candidates may check the vacancy details and apply online from 09-04-2018 to 08-05-2018. Selection of candidates will be made on the basis of Objective Type Online/Offline Examination. Interested and eligible candidates may apply online through RPSC website - https://rpsc.rajasthan.gov.in/ - from 09-04-2018 to 08-05-2018.